Swapping out your boring factory tail lights for a set of Winjet Smoked Black LED tail lights might be one of the greatest things you do! LED tail lights are brighter and use less energy than factory lights with halogen bulbs, and Winjet tail lights will make really make your ride shine! LED tail lights from Winjet offer a simple plug-n-play installation that takes just minutes. These tail lights are made from only the best OEM grade ABS material, they resist cracks & scratches. Winjet LED tail lights are SAE and DOT approved, meaning they meet or exceed the standards set for OE manufacturers. 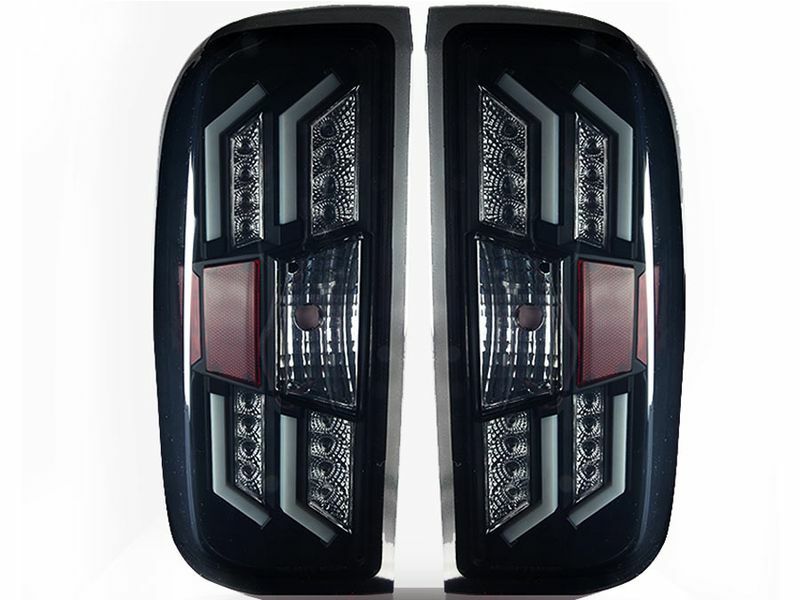 These tail lights are sold in pairs and come with a 1 year warranty. Whether you need to replace a broken tail light or just want to add some extra styling, Winjet Smoked Black LED tail lights will has you covered! Winjet tail lights come with a 1 year warranty against any defects in materials or workmanship. Winjet tail lights are made to be a direct replacement for your factory tail lights and will use your OEM mounting locations. These are a simple plug-n-play installation with no special tools or cutting required. Easy to follow instruction come included. If you have any questions or would like any additional information, you can always give our customer service department a call. They are available seven days a week for your convenience.